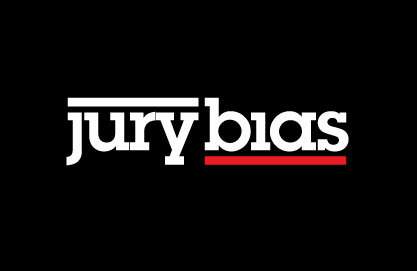 Jury Bias: A great program for trial lawyers. 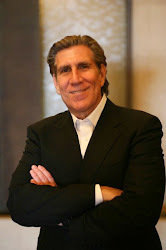 Sponsored by Howard L. Nations, Law Offices of Howard L. Nations, P.C. With the inaugural program held in 1990, ATLA's Ultimate was the first of its kind to train trial lawyers in advanced communication skills and trial strategies. Using more than 20 years of ATLA/AAJ research, ATLA's Ultimate remains the national gold standard of trial advocacy programs. The intense five-day program delivers the ultimate strategies for jury selection, voir dire, trial psychology, and courtroom communications. It includes a combination of lectures, demonstrations, and hands-on workshops led by a faculty of seasoned trial lawyers with nationally recognized trial consultants and communications experts. Only experienced trial lawyers with more than five jury trials are admitted to the program. I went a few years ago. It was excellent.